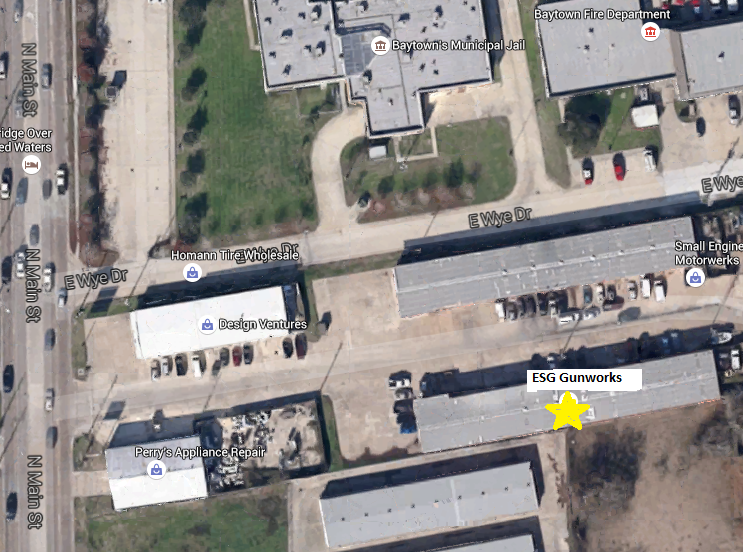 ESG Gunworks LLC is a Class 2 manufacturer formed in 2008 by three police officers. We specialize in building AR-15 and AR-10 style rifles to meet customer needs. From NFA items to traditional modern sporting rifles configured for hunting, ESG is able to do the job. At ESG, we understand how important it is that our guns work every time, all the time. A weapon will not leave our shop unless we are willing to carry it on patrol and bet our lives on it. All rifles made by ESG Gunworks LLC have a lifetime warranty. Repairs to rifles from misuse or abuse will cost you no more than our cost to fix it. We do not build safe queens. We build guns that are to be used, shot and carried in the line of duty.